Bank of Ireland is the oldest bank in continuous operation in Ireland. It has been in operation for over 230 years. The Bank, which provides a wide range of services in Ireland and the United Kingdom, employs over 11,000 people. It has its headquarters in Dublin. Prior to the establishment of Bank of Ireland there was, what has been described as a ‘free for all’ currency system in Ireland. Anybody could set up a bank and issue coins, both silver and copper, and banknotes without restriction. French Spanish, Portuguese and English coins circulated freely in Ireland. A banking breakdown occurred in 1734 which led to a coinage being proclaimed for Ireland which had a fixed exchange rate. Parities were fixed for English and all other foreign coins in circulation at the time. However the standard currency did not put an end to the crises. Due to exchange fluctuations and other factors, there was a big crash in 1760 followed by another crisis 1770. Finally in 1782 Bank of Ireland was established under an act of Grattan’s Parliament. The new bank was given a monopoly on the issue of currency among recognised banks in Ireland. These notes continued to be issued up until the 1920’s. 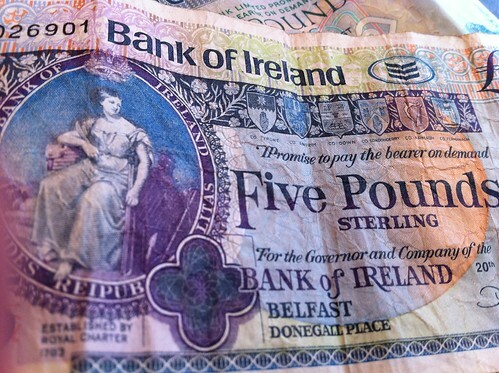 Bank of Ireland continues to issue its own banknotes in Northern Ireland to this day. The Bank of Ireland opened for business at Mary’s Abbey off Capel Street in Dublin in 1783. Eighteen years after the bank was established the Irish Parliament ceased to exist when the Act of Union came into force. The parliament building at 2 College Green was bought by the Bank of Ireland in 1803. The building which for a time was the headquarters of the bank continues as a working branch of the bank to this day. The chamber of the House of Commons was converted for bank use but the House of Lords chamber was kept intact and can be viewed by the public. Down through the centuries the bank expanded its branch network throughout the country. In 1965 Bank of Ireland acquired the National Bank which had been founded by Daniel O’Connell in 1835. Today, despite a recent major crisis Bank of Ireland continues to play a central role in the banking industry in Ireland. Bank of Ireland, the oldest bank in continuous in Ireland, opened for business at Mary’s Abbey off Capel Street in Dublin in the year 1783 On This Day. Freemasonry is the oldest fraternity in the world. It is non-denominational and non-political. However it still does not allow female members in Ireland. The organisation stems from the time when it was necessary to verify the qualifications of travelling stone masons as the moved from one site to the next. The organisation also helped with education and welfare of members. In recent years the main focus of members has been on fundraising. 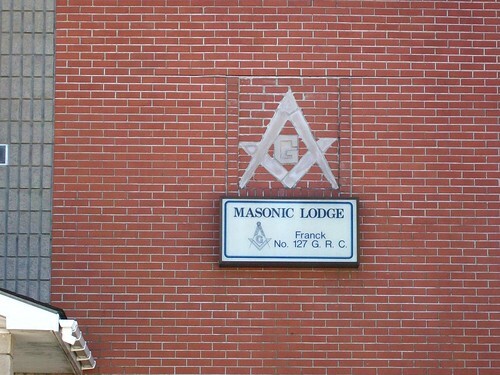 The Lodge is the basic, local organisational unit of Freemasonry. The Grand Lodge of Ireland, which was formed in Dublin in 1725, is the second most senior in the world. The Grand Lodge of England was founded in 1717. The Carlow Masonic Lodge was constituted in 1789. It is located on the Athy Road, Carlow, Ireland. Known as the Carlow Royal Arch Chapter 116 the members meet in the Masonic Hall once a month. The first Grand Lodge of Masons was founded in London in the year 1717 On This Day. 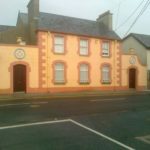 Carlow Masonic Lodge, Athy Road, Carlow, Ireland. 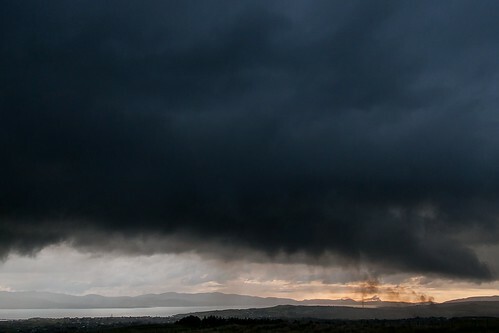 Bonfires are lit in many parts of Ireland on June 23rd to celebrate St John’s Eve. Though it was once widely celebrated throughout the country, it takes place nowadays mostly in the west. Fires are lit around sunset and the evening is a festive occasion for the local community. It is believed to be an ancient pre Christian custom which celebrated the Summer Solstice. The ancient pre Christian custom of lighting bonfires on what is now St John’s Eve occurs in many parts of Ireland every year On This Day. 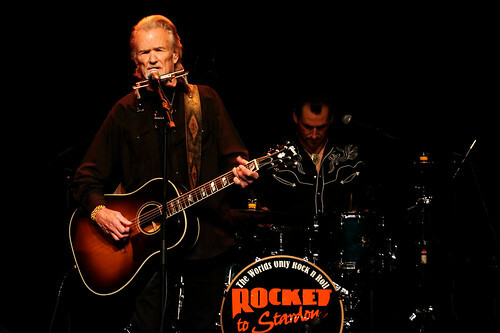 Kris Kristofferson is an internationally renowned singer-songwriter, musician and actor who is a native of America. 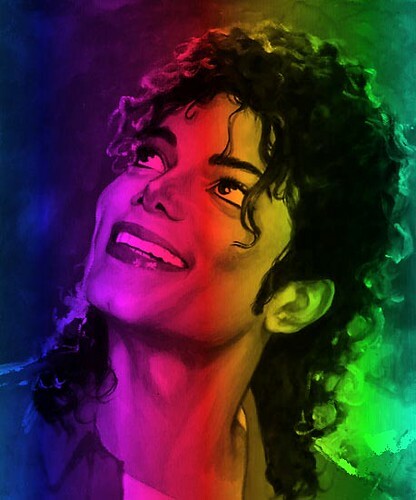 His most famous recordings include ‘Me and Bobby McGee’ and ‘Help Me Make It Through the Night’, songs which he wrote himself. Kristofferson has also had a successful acting career. He has appeared in films such as ‘Alice Doesn’t Live Here Anymore’ and ‘A Star Is Born’. Kris Kristofferson was born Kristoffer Kristofferson in Brownsville, Texas in 1936. He excelled academically and was awarded a Rhodes Scholarship to Oxford University, England. Having graduated in 1960 he had a successful career in the U.S. Army. He left the Army in 1965 to pursue a career as a songwriter. He was inducted into the Country Music Hall of Fame in 2004. He won a Golden Globe Award in 1976 for his role in the film ‘A Star is Born’. Kris Kristofferson, internationally renowned singer-songwriter, musician and actor was born in the year 1936 On This Day.